Dynamic wrinkles occur when we smile, laugh or frown and the delicate muscles underlying ageing skin contract. Botulinum toxin is injected into these muscles and works by weakening these very small facial muscles precisely. Following treatment, the overlying skin remains smooth and unwrinkled while untreated muscles contract normally, allowing normal facial expression to remain unaffected. 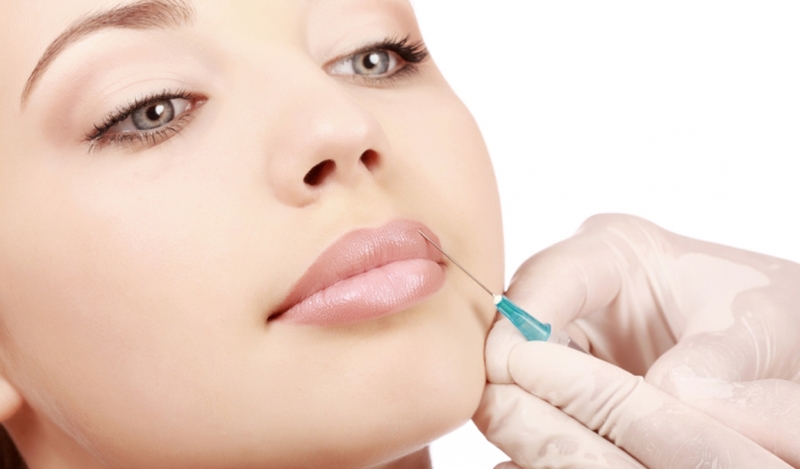 The administration of Botulinum Toxin injections is a simple, safe and effective procedure. 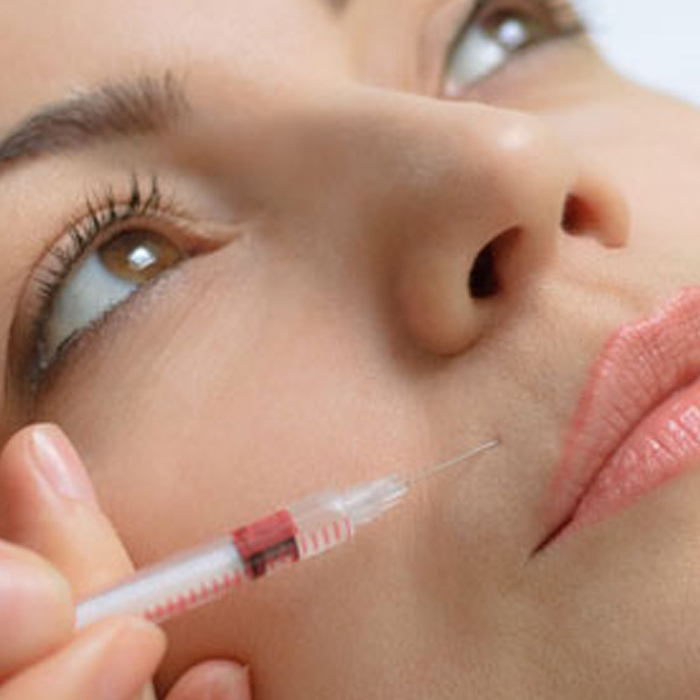 A very small amount of Botulinum Toxin is injected with a very fine needle into several locations in the face. Because the needle is so fine and only a tiny amount of liquid is used, there is minimal pain associated with the injections. No sedation or local anaesthetic is required, and you can drive and engage in all of your normal daily activities immediately after your injections. You may have slight temporary bruising of the skin at your injection sites, but otherwise, there will be no visible signs that you have had treatment. The Botulinum Toxin effect will be apparent 2 weeks after the injection and will last up to 3-6 months. It can be repeated should one wish to. Everything will return to normal within 3-6 months. 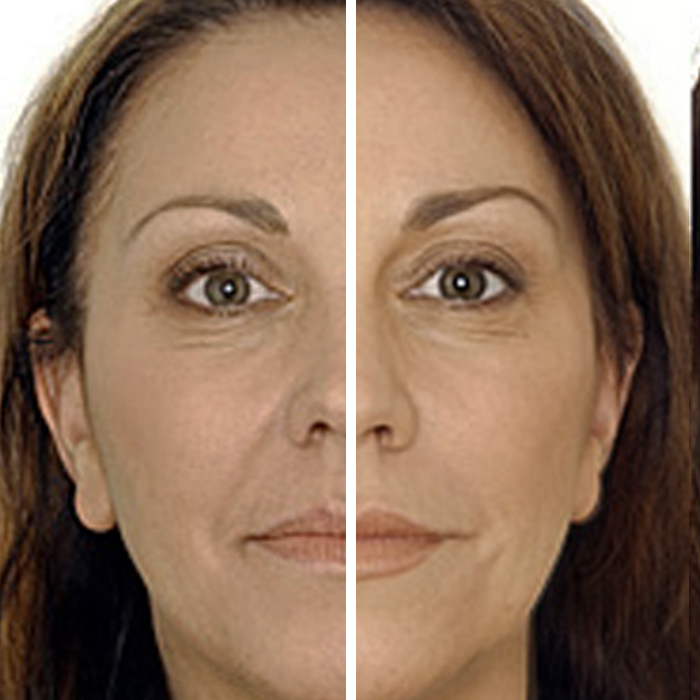 Treatment with Botulinum Toxin injections will help in maintaining a more youthful appearance. However, this procedure will not improve the more common static wrinkles that are unrelated to facial contraction. If you have a combination of the two, your improvement may, therefore be limited. The use of facial fillers may be beneficial in such circumstances, depending on the site/position of the wrinkles. 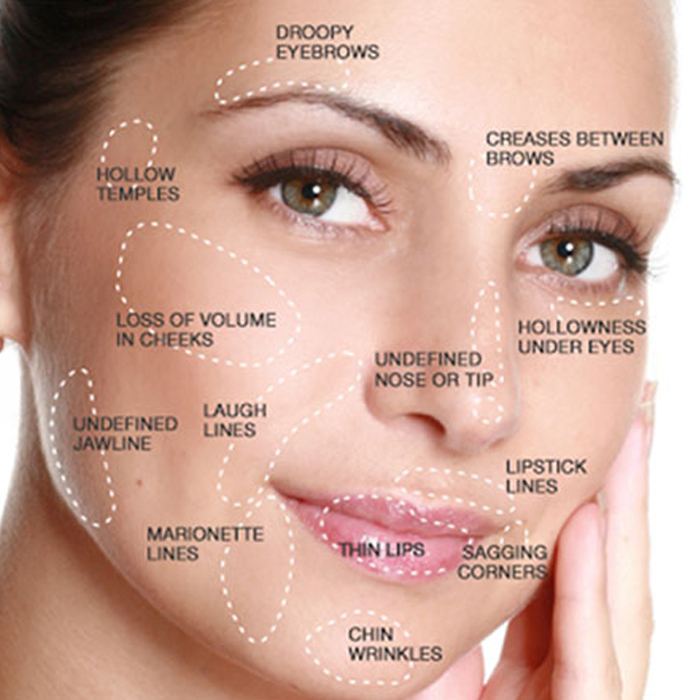 Dermal fillers are mainly natural substances used by injection to enhance facial aesthetics. Whether you are looking for fuller lips, defined facial contours or softened facial lines, facial dermal fillers can offer you the flexibility to bring out the best in yourself. Young skin is smooth and elastic and contains a large amount of hyaluronic acid that helps the skin look healthy. As we grow older, the ability of the skin to produce hyaluronic acid decreases and the amount of hyaluronic acid begins to fall. As hyaluronic acid helps to bind water, the ability of the skin to retain water also declines with age. As a result, the skin becomes drier, thinner and less able to restore itself. The loss of skin fullness also means that the skin becomes looser. This leads to wrinkling and the older appearance of the skin. Dermal fillers are injected into the skin in tiny amounts. The result is instant and gives you long-lasting and natural enhancement.